Can’t decide? 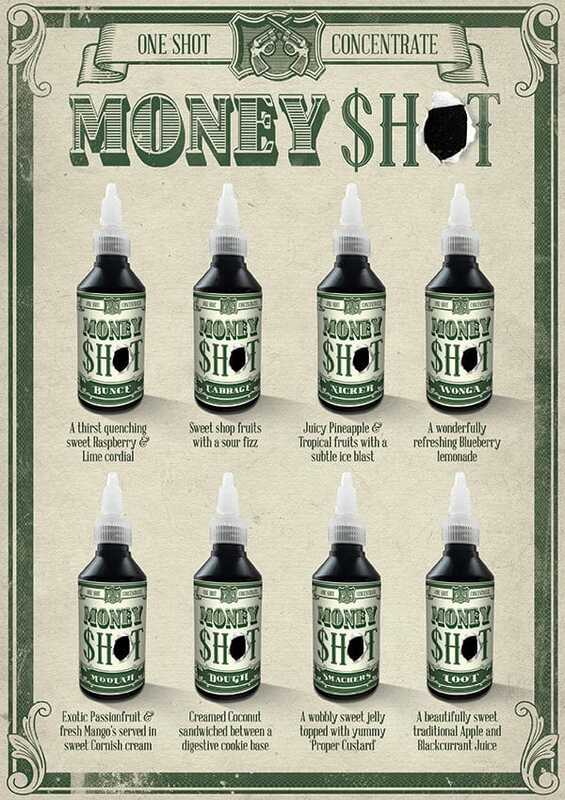 Get all 8 Money Shot concentrates (30ml each) and save money with our multipack! 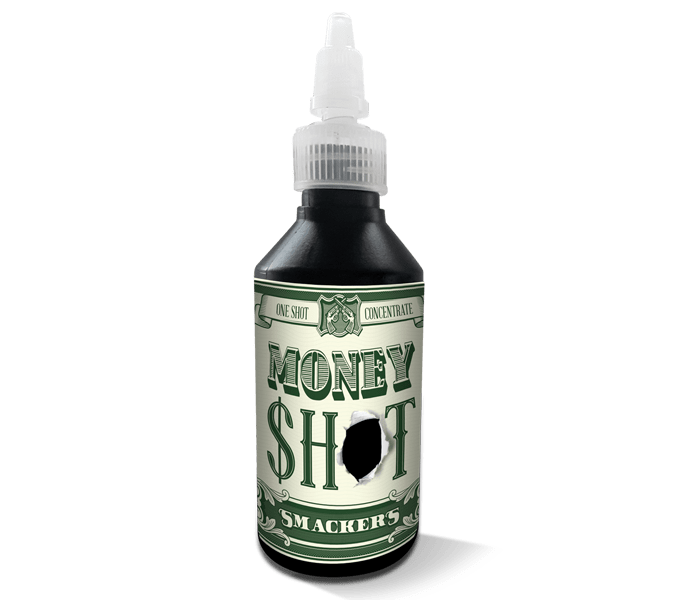 We advise for a 2-3 weeks steeping process on all Money Shot Concentrates, but appreciate that some fruits types may be suitable sooner, with the opposite applying to creamier, dessert custard types. 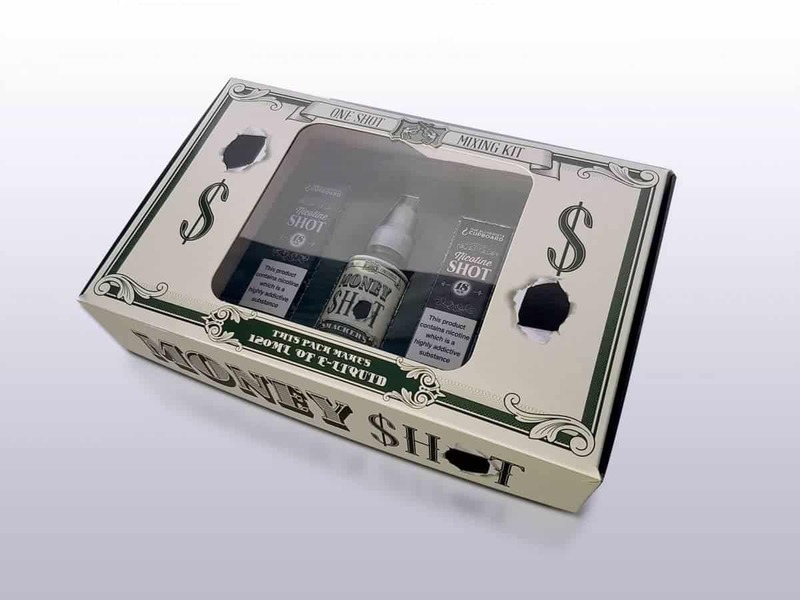 The Best ‘One-shots’ i have had the pleasure of vaping. great unique flavour from each and every one of these. Bunce is out of this world good. My favorite English establishment to buy flavor for vape. Service good time. flavors are great and better than italia one.